Photos may be downloaded for non-commercial use using the link at the bottom right of the main image. If you use the image, please provide photo credit to Edward Matthews Photography/EagleView or a link to my website. Email ed@edmatphoto.com if you have any questions. 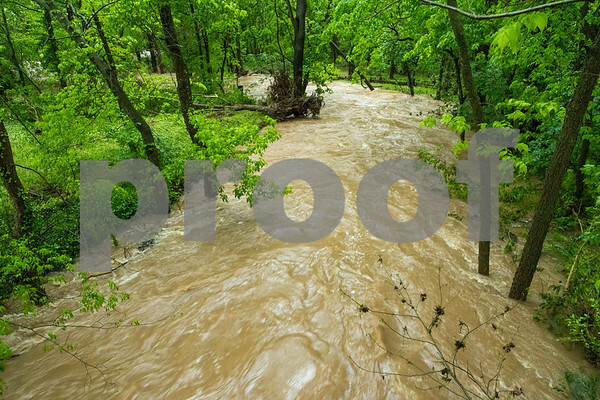 Flooding alongside the Razorback Greenway near Pen Trails in Bentonville.